Computer crash caused you to lose all your files or family photos? Looking to get a video card upgrade for better game play? 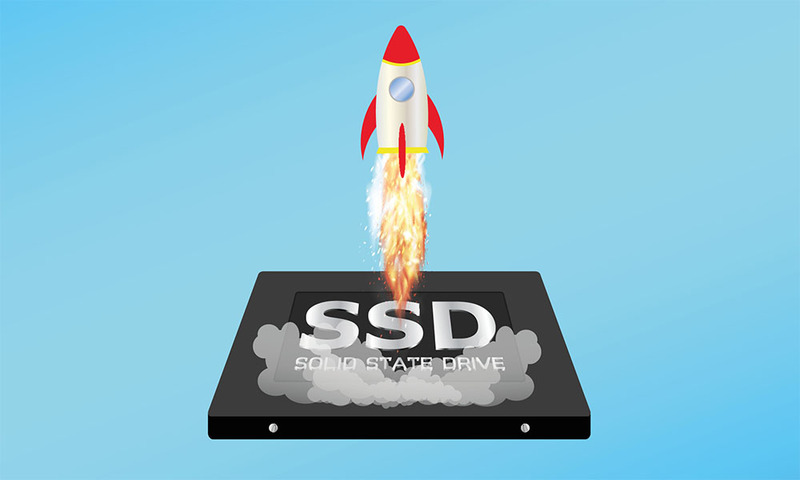 Do you need to make your machine run faster? We work on anything and everything related to the health of your PC and/or Computer. 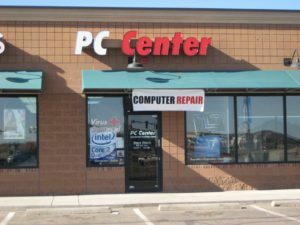 At PC Center, we pride ourselves on offering custom built computer systems, computer hardware, and computer services geared to your needs. Your system will not be oversold (loaded with more features and software than needed) or under-powered (too slow or not enough computer memory for those great new games). We quote a custom built computer system that's right for you, and we build it at an affordable price. We build computers for home, business, school, college, seniors and gamer's. Keeping your computer running like the first day is tough. Especially for those of us who download from the web! If your system is running sluggish or you know you have malware, bring it in to have a certified Technician look into your system. Contact us and we can come up with a plan to get current device repaired, the machine of your dreams built and/or anything and everything in between. The possibilities are endless.